What do you think of this UFO sighting? 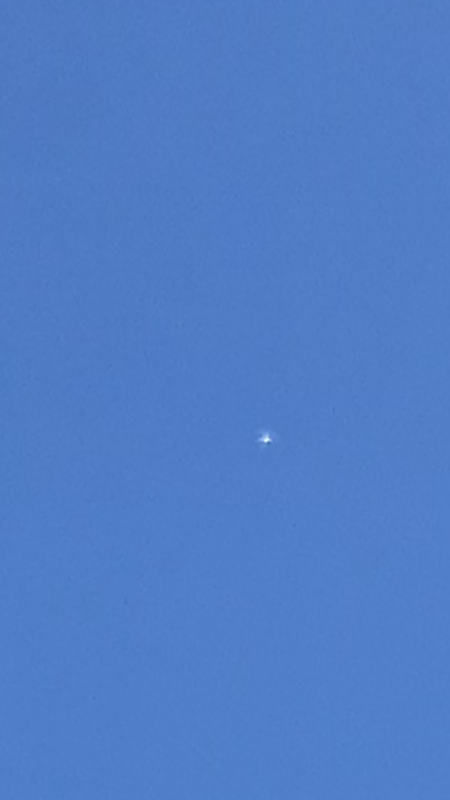 Did this witness simply see a drone, plane or bird, or could aliens be visiting Fort Worth? Share your theories below in the comments or join the conversation on Facebook, Twitter or Instagram! Have you seen a UFO recently? Report it!